I honestly can’t stand it any longer. I am one of those people that loves Fall, and everything to do with it. 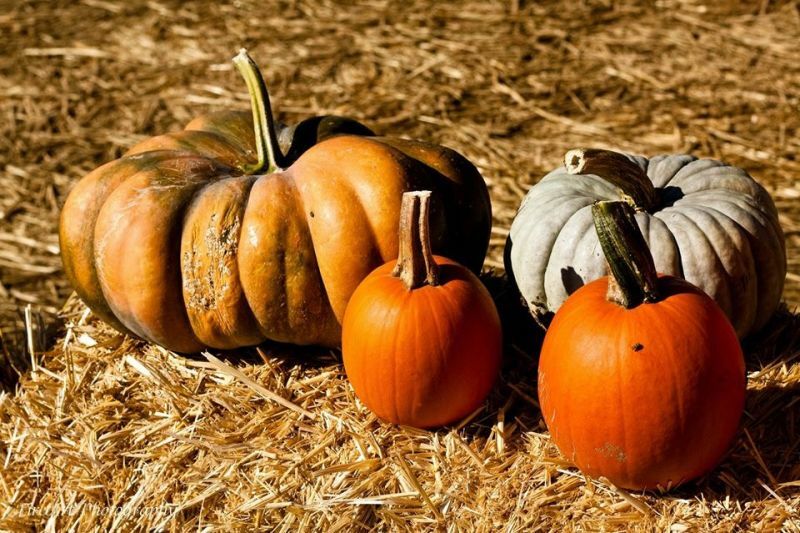 Hay bales, autumn leaves, sweaters, boots, scarves, and PUMPKINS! It is all I can do to refrain from autumn décor in my home, until October 1st, and this year I didn’t make it. The Autumn leaf door wreath went up on the front door about the middle of September. 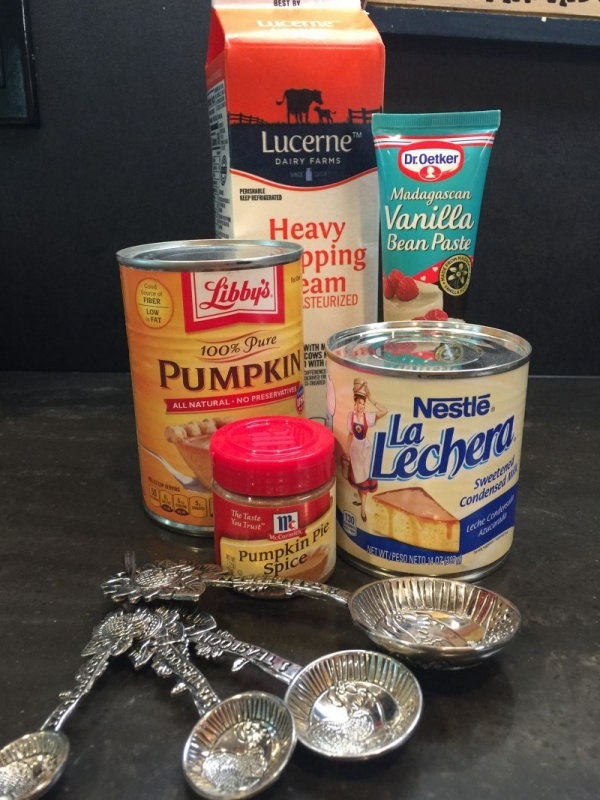 I was working on an amazing dish that featured pumpkin, and I remembered I had a recipe for Pumpkin Spice Coffee Creamer. And since, I was not using the whole can of pumpkin purée in my recipe, I had enough to make both! I don’t remember where I got the recipe, but I have had it for years. I tweaked it a little using vanilla paste, and the flavor is out of this world. This coffee creamer is so amazing, it is all I can do to not just sit down with a bowl of it and eat it with a spoon. Sort of a pumpkin cream pudding ~ I seriously would consider it a dessert if I could just pour a small bowl of it and put a dollop of whipped cream on it. 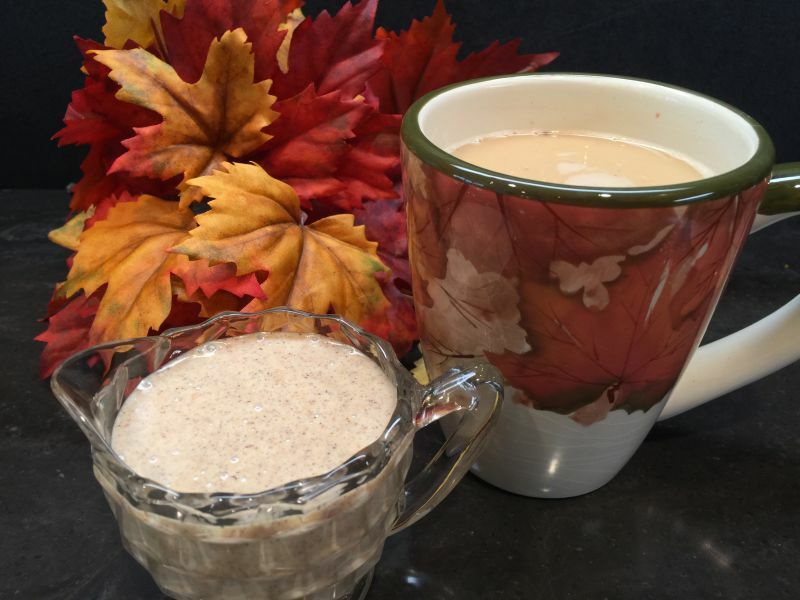 In the Fall, the drive-thru coffee places charge a fortune for a pumpkin latte, and for the price of a large one of them, you can just about make a batch of this creamer and have it at home to enjoy. What I truly love about making this at home is that it doesn’t have all the chemicals and preservatives that I read on the label of other coffee creamers. Simple ingredients, and 5 minutes. That’s it. Now before you start, let me say a word about vanilla paste. 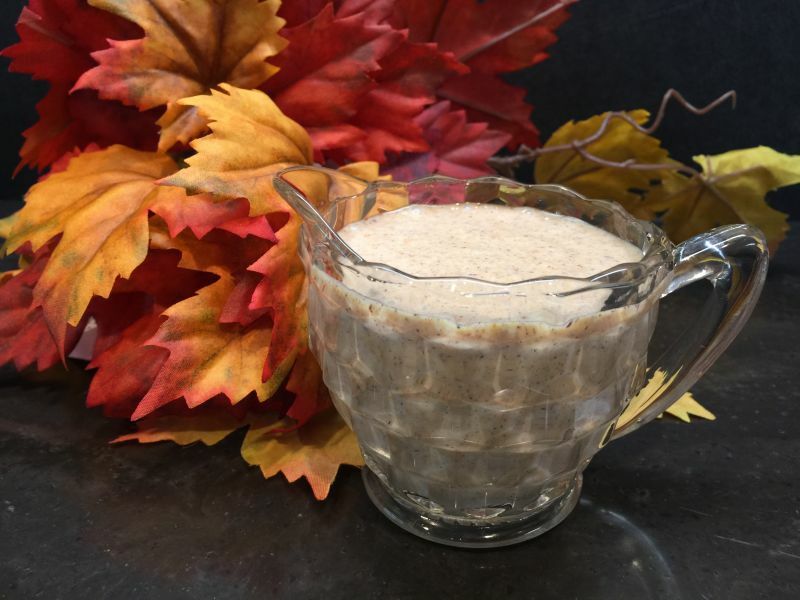 I used vanilla paste in this recipe because I am a bit of a vanilla snob. I truly prefer the paste in my dessert recipes, and I love the little dark flecks of the vanilla bean. The brand I am using here can usually be found at World Market. If you don’t have vanilla paste, just substitute regular vanilla extract; but use the real stuff-not imitation. It does make a difference in the richness of the flavor. In a bowl put the pumpkin puree, pumpkin pie spice and vanilla paste (or vanilla extract if that’s what you are using). 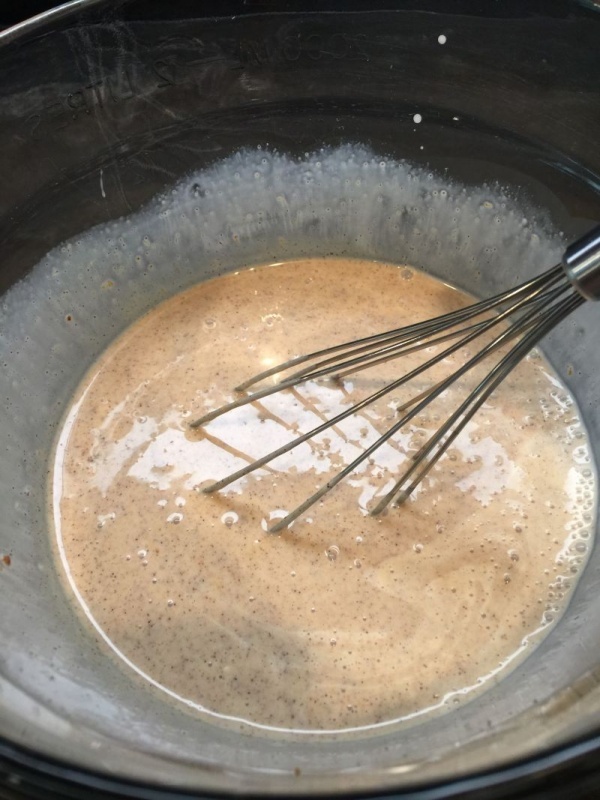 Mix together until well blended with a spoon or small spatula. 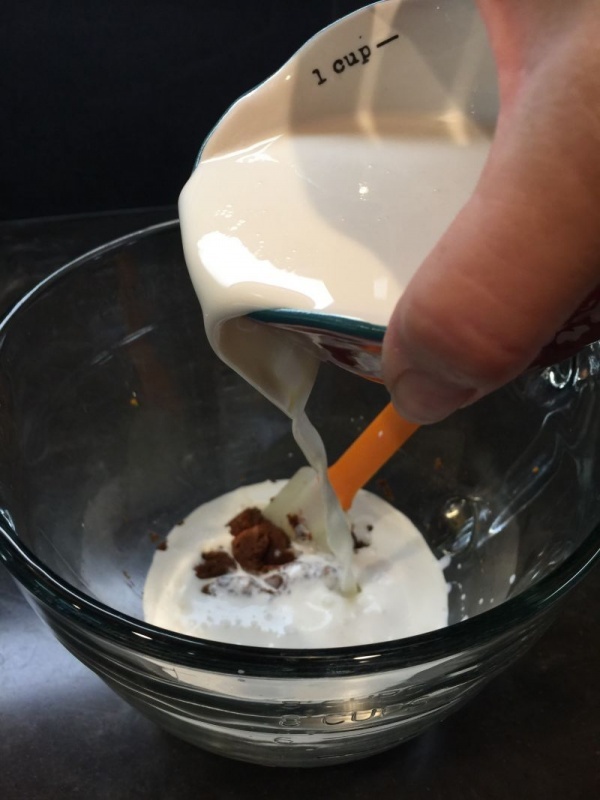 Add the heavy whipping cream and the can of sweetened condensed milk. Whisk together until blended. Store in a covered container in the refrigerator. 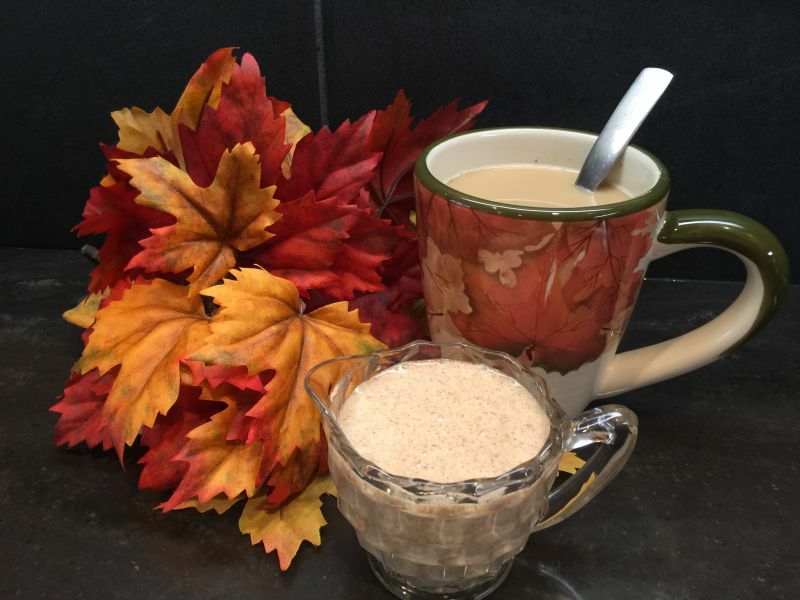 This makes almost 3 cups of delicious coffee creamer! Add the desired amount to your coffee and enjoy! 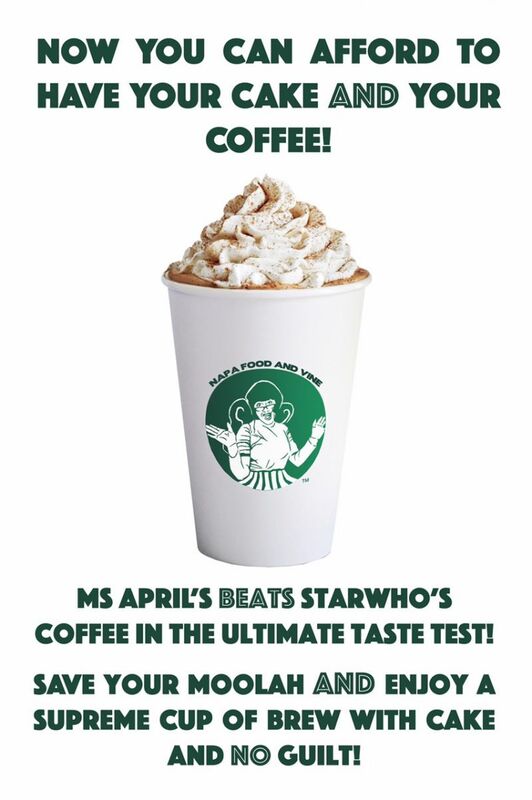 California Girl and SanityFound comment: We laughed so hard when we read this post we felt like Ms. April should have her very own coffee cup with her picture on it. So we created a logo using her picture. A new coffee empire is born. Oh wait, you make the coffee at home. Drats! Foiled again!